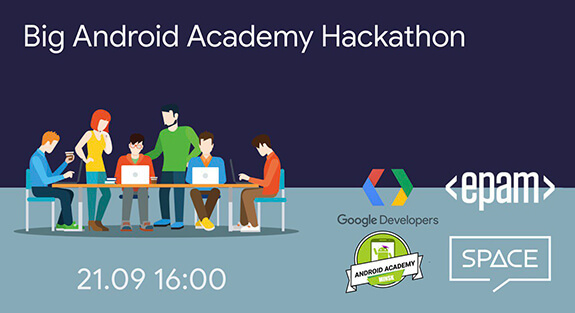 The Big Android Academy Hackathon on its way! We will gather for 24 hours to challenge ourselves, push the boundaries of our knowledge and have a lot of fun! Any idea, any complexity, any API or SDK to use. 22.9 14:01 Hugs, Kisses and drive home safely. You freely to work on anything you would like to. The goal is to have an application with one full feature working.